The Hollywood sign, whose facelift we’ve been tracking in recent weeks, has been fully restored. After nine-weeks of priming and painting, the nine shiny white letters are once again the talk of Tinseltown. 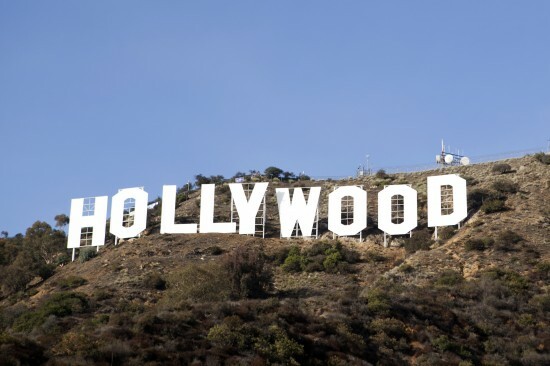 Thanks to Sherwin Williams and the Hollywood Sign Trust, who funded the facelift, the 45-foot-tall letters gracing LA’s Mount Lee are all set for its upcoming 90th anniversary celebration next year. And if you missed it in person, check out the time lapse video documenting this milestone below.